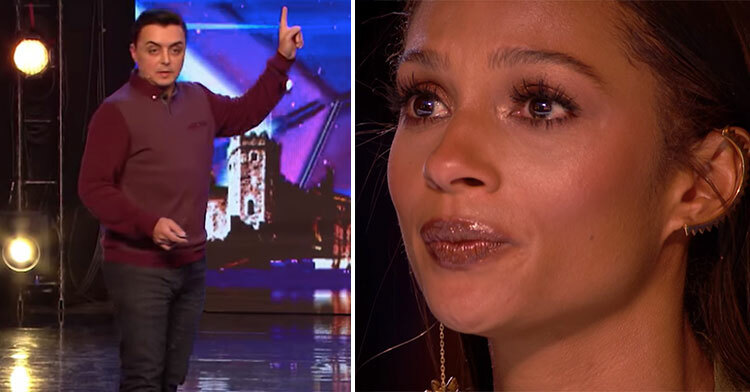 Magician Stuns & Inspires “Britain’s Got Talent” Judges With Mystifying Act. 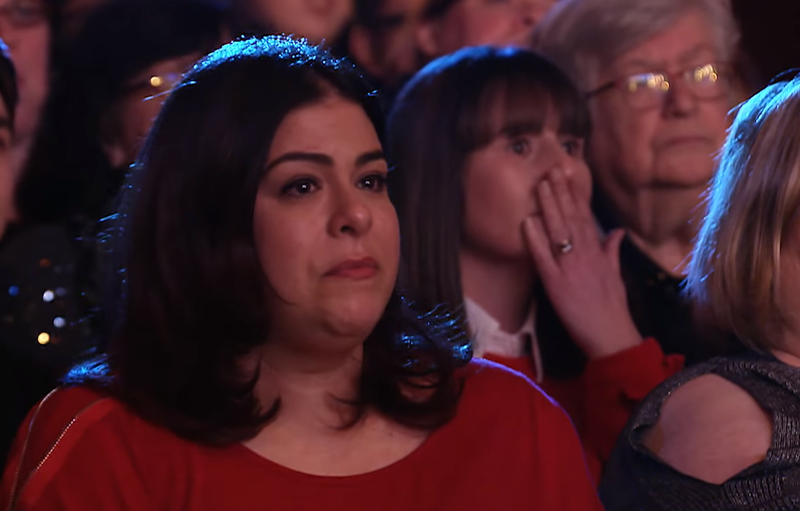 There’s no shortage of talent on “Britain’s Got Talent,” but it takes real magic to move all four judges to tears. As the skeptical judges looked on, Marc had each one participate in his act. 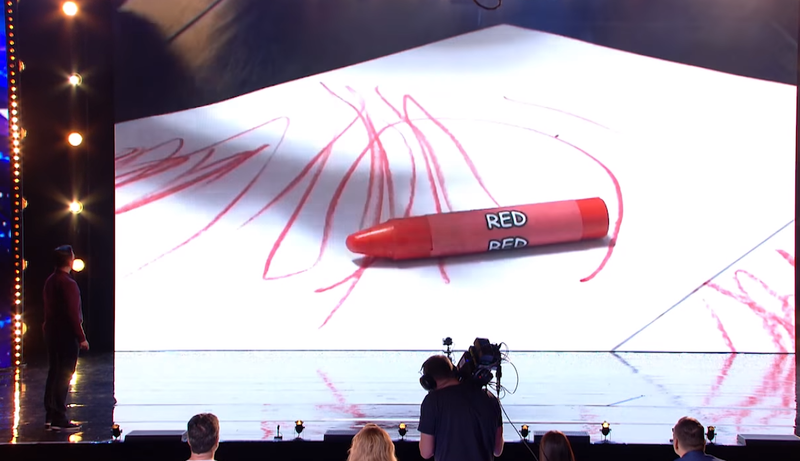 He asked David Walliams to select a crayon from a packet (red), Alesha Dixon chose a card from a children’s deck of cards (penguin), Amanda Holden mixed a Rubik’s Cube into a random pattern, and Simon Cowell circled a word at random from a book (hat). 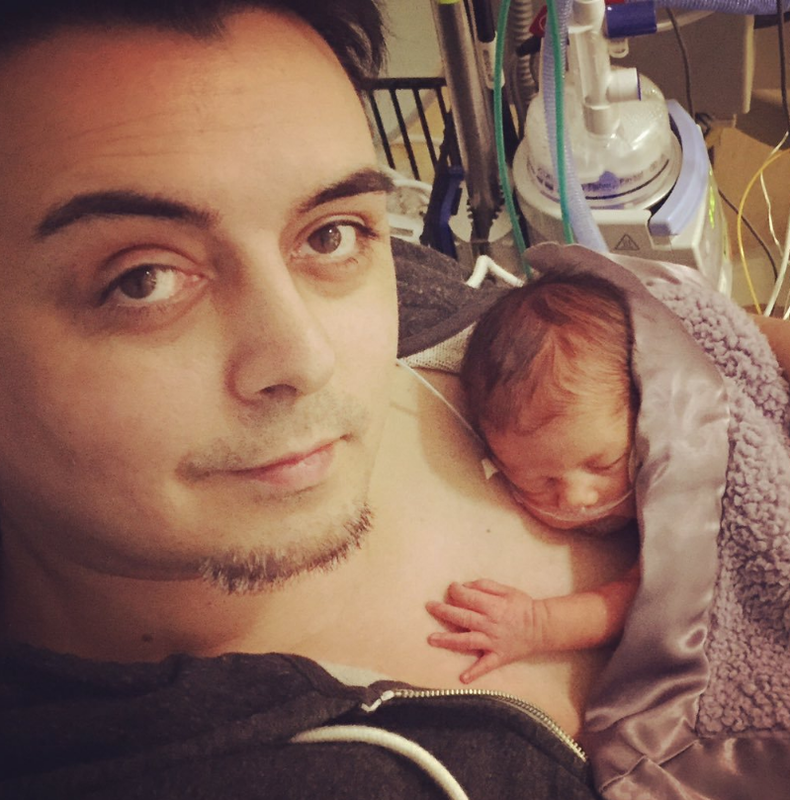 Marc’s story of real magic began almost 10 years ago when he and his wife Tessa began trying to have a baby. Month after month went by, and it seemed that they’d never achieve their dream of becoming parents. As Marc’s wife, Tessa, looked on tearfully from her seat, he continued. 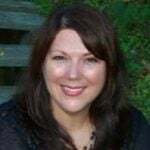 “We found it was hard for her to conceive. We gave it one last chance and we were convinced that it wasn’t going to work. 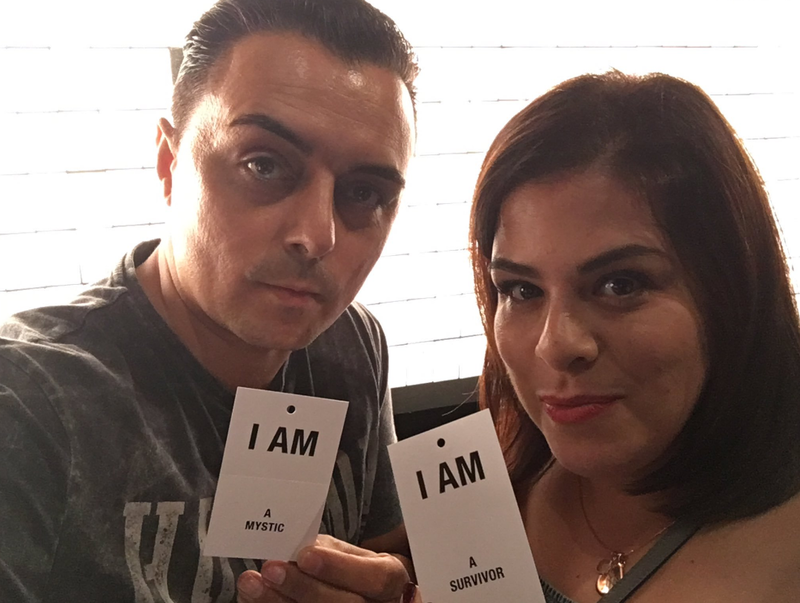 We did a test and it came through negative, so we resigned ourselves to adopting, because we were desperate to be parents,” Marc said. 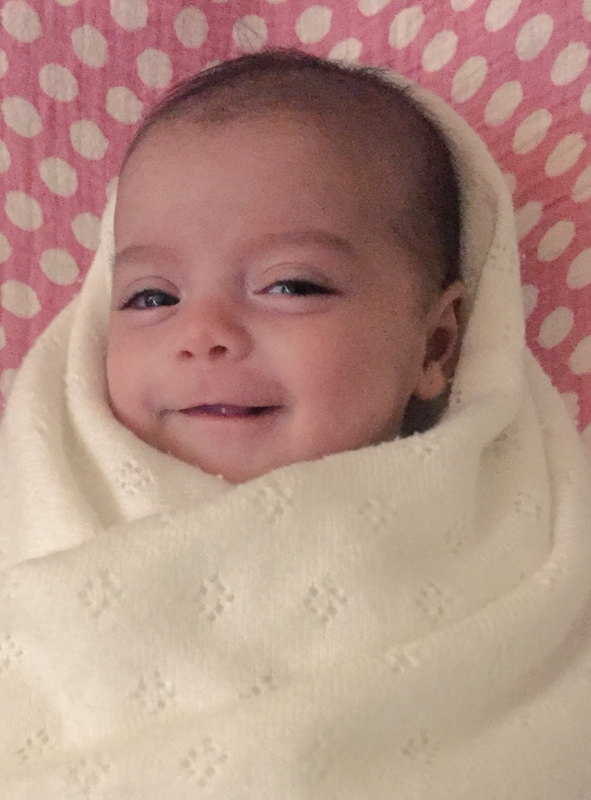 But first, Tessa began IVF treatments, undergoing a painful five cycles. 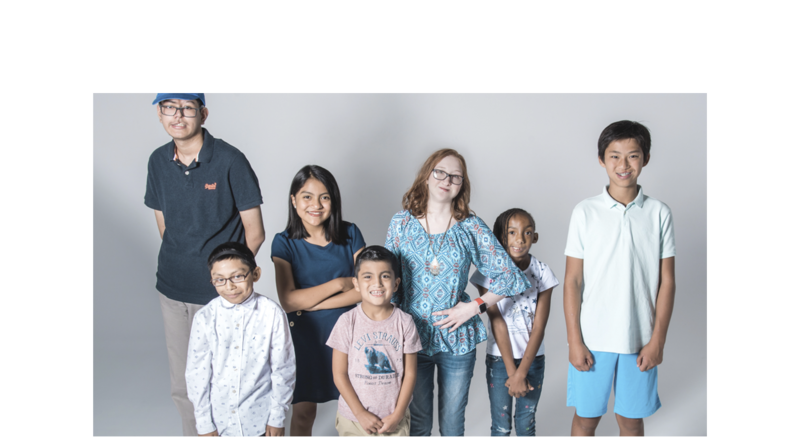 After the fifth cycle, Tessa went in for blood work, and they finally heard the amazing news they’d been waiting to hear. When you do IVF you have to have a blood test, so Tessa went and had the blood test and you have to wait an hour or so and then they said ‘congratulations, you are pregnant’. It was the most bizarre moment ever. She burst into tears because it was 10 years of trying. She couldn’t contain herself. It was what I class as real magic. Sadly, Marc and Tessa’s happiness was short-lived. 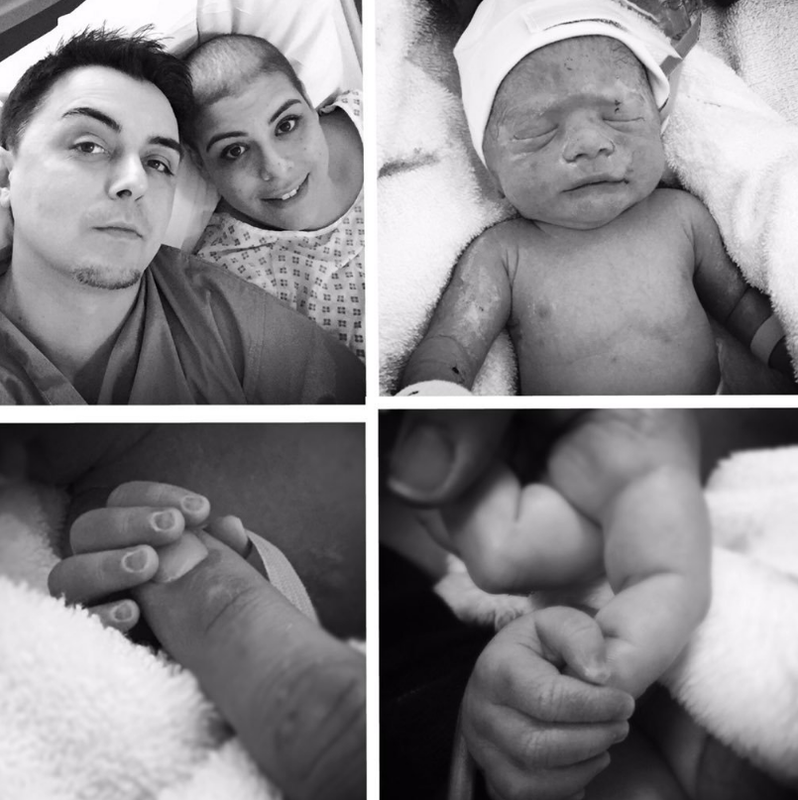 Just three months into her pregnancy, she discovered a lump on her breast. Doctors used a reduced form of chemotherapy to protect their daughter in utero, but Tessa lost her hair and had a mastectomy. All of her efforts were rewarded, however, when their daughter Isabella Grace was born. 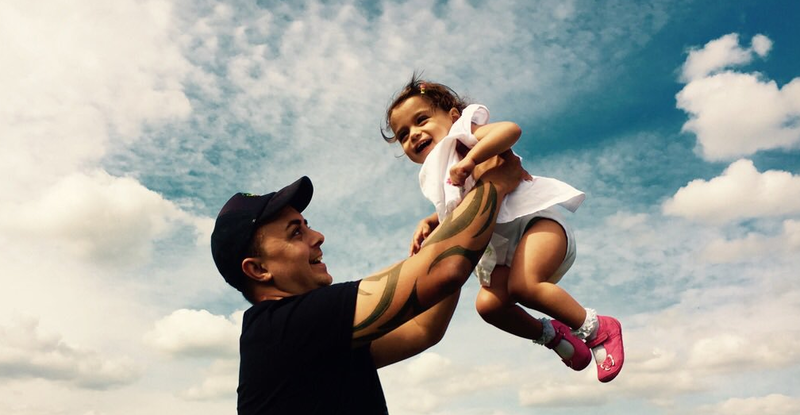 After Isabella’s birth, Tessa continued with aggressive radiotherapy and chemotherapy. Today she is cancer-free, and the family never loses sight of how lucky they are to have more time together. 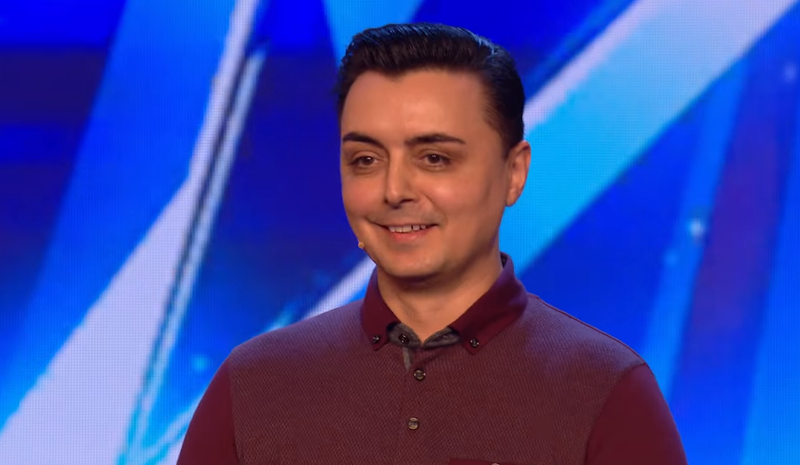 As Marc wrapped up his video presentation of what lengths he and his family had gone to so that he could stand before the judges on the BGT stage, the audience and judges were in tears. But Marc wasn’t finished yet. 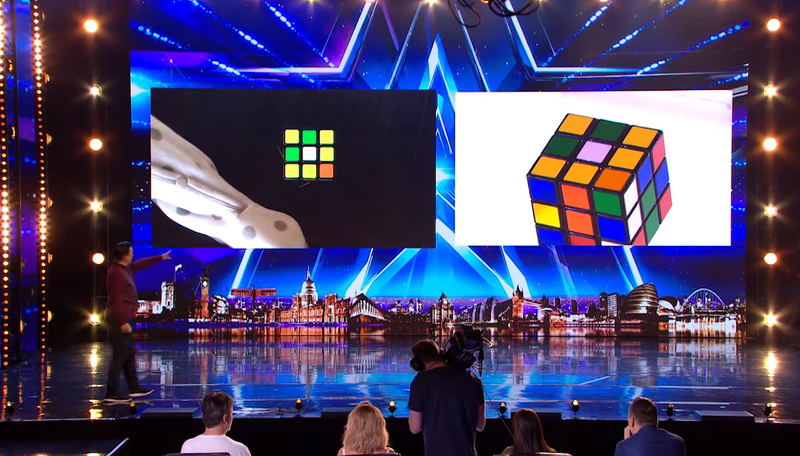 In the video, which he began filming two years beforehand, he revealed that all four of the objects he’d had the judges use mirrored his daughter’s favorite things. Isabella sleeps with a stuffed penguin, only uses a red crayon, and even arranged the Rubik’s Cube in exactly the same pattern that Amanda had made just moments before. 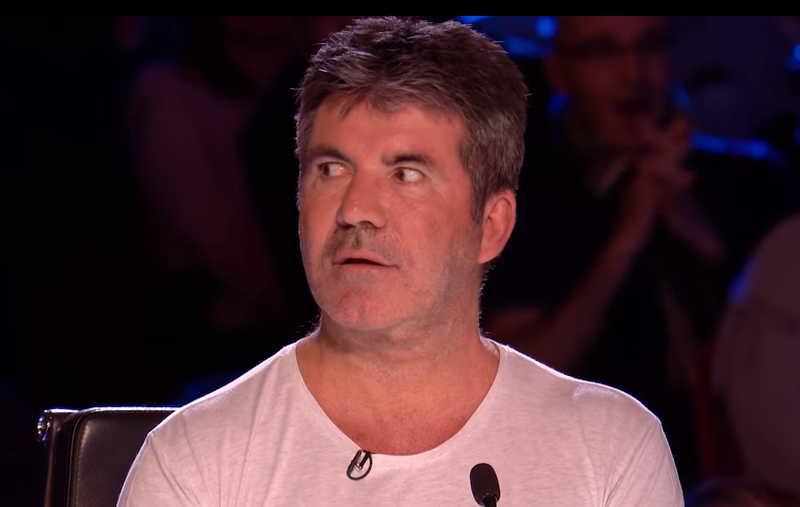 Even Simon could not believe his ears! 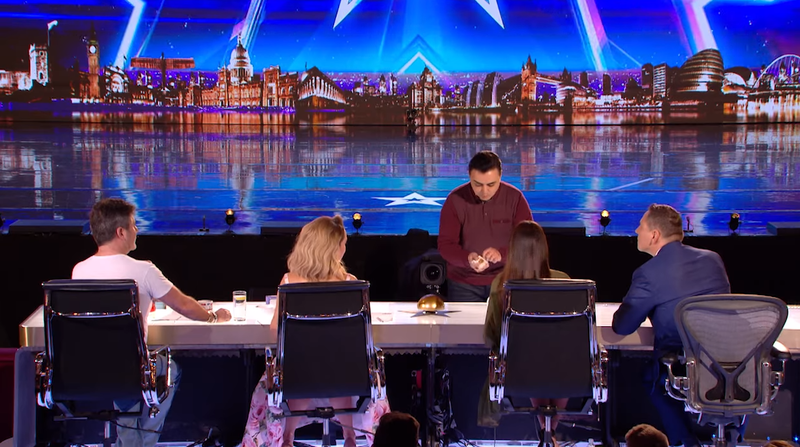 All of the judges and hosts were so impressed, they didn’t hesitate to hit the Golden Buzzer. The entire auditorium erupted in cheers, with many people wiping away tears. Marc, you’ve made a believer out of us, too! 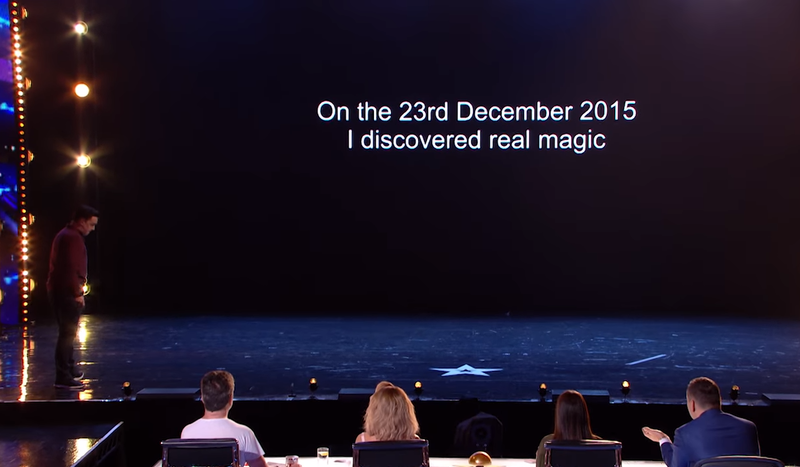 If that’s not real magic, I don’t know what is. Watch the incredible performance below, and be sure to share!